People everywhere deserve safe, thoughtful, and compassionate health care. Take a minute to think back on the last time you went to the doctor. How were you treated? Did your doctor ask how you were doing that day? Did you feel well cared for and safe? Did you feel put down or brushed aside as unimportant? People everywhere deserve safe, thoughtful, and compassionate health care. All people – especially women giving birth – deserve to be cared for by health workers who are ready and able to treat them with dignity as individuals. Sadly, compassionate care is often low on the list of essential health knowledge for health workers in many places – including right here in the United States. 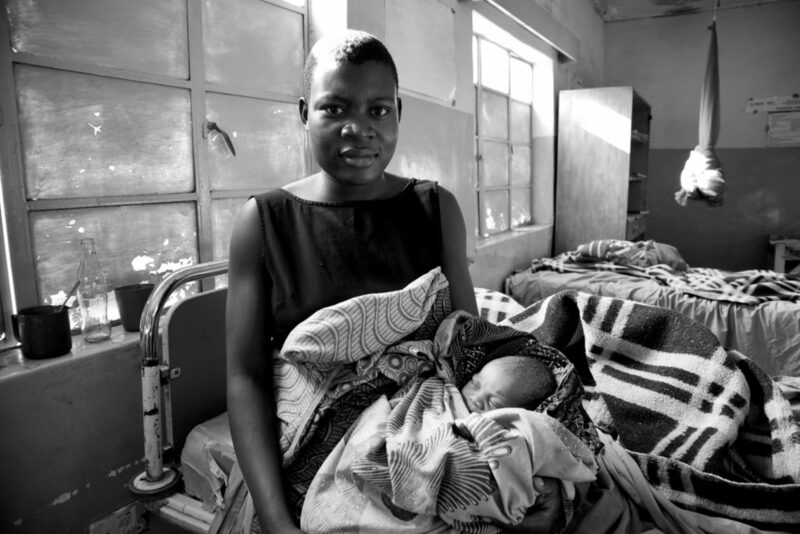 The World Health Organization highlights some of the challenges in receiving quality care that moms around the world encounter during childbirth, including “outright physical abuse, profound humiliation and verbal abuse.” Fear of being mistreated, disrespected, or even abused can cause pregnant women to avoid going to a health clinic altogether. Compassionate care is foundational to providing high-quality, evidence-based health care for patients. Recently, one of the trainers I work with at LifeNet International spoke with a health worker in the Democratic Republic of the Congo about her experience learning about compassionate care though a LifeNet training. As a result of the training, the health worker realized she had lost compassion for her patients in the midst of the daily pressures and urgencies of work in her health facility. Many health workers in under-resourced areas want to provide caring treatment to their patients, but when budgets are tight and resources are limited, compassion is a component of health that is easy to forget or overlook. The UN Declaration of Human Rights affirms the inherent dignity of each and every person. That dignity deserves to be honored in every doctor’s office and health clinic around the world. Everyone deserves kind, thoughtful, and compassionate care. In a recent patient survey at a LifeNet partner health facility in the Democratic Republic of the Congo, a patient said of her visit, “I feel that I have been welcomed here and treated warmly.” Let’s work together to create a world where every woman can visit her local health care provider with confidence, knowing she will be treated with warmth, dignity, and compassion. Follow LifeNet on Facebook, Instagram, and Twitter and share stories of health workers who are saving and improving lives. Want to help provide compassionate care for women around the world? 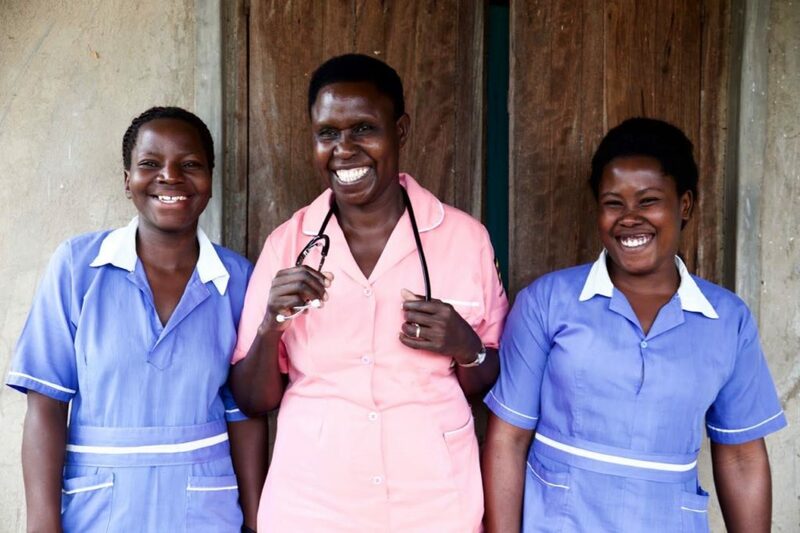 $3 will provide 1 hour of training for a health worker in sub-Saharan Africa. Stefanie is the Executive Director of LifeNet International, a mom of two, and is passionate about improving healthcare systems in sub-Saharan Africa. She is a graduate of the London School of Economics, Georgetown University’s School of Foreign Service, and the Monterey Institute of International Studies, with degrees in development, management and security.